You’ve seen those neat flipbooks on the web, you know the ones that behave just like real books, letting you turn pages to read through them! You probably think you need some advanced programming skills to make these books, but not if you have a copy of today’s discount software promotion, 3D PageFlip Standard! 3D PageFlip Standard lets you convert PDF files to flipbooks, complete with 3D effects, animation, and more. 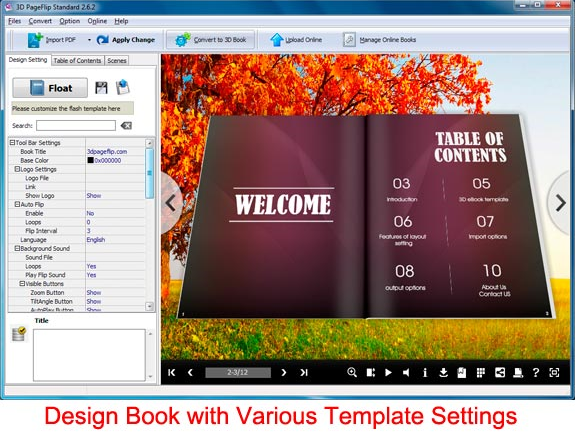 With 3D PageFlip Standard, you’ll be able to generate 3D flipbooks quickly and easily, publishing them to a variety of output formats that include HTML, ZIP file, self executing EXE files, and more. That means you can get your 3D flipbooks onto every platform imaginable if you use 3D PageFlip Standard! 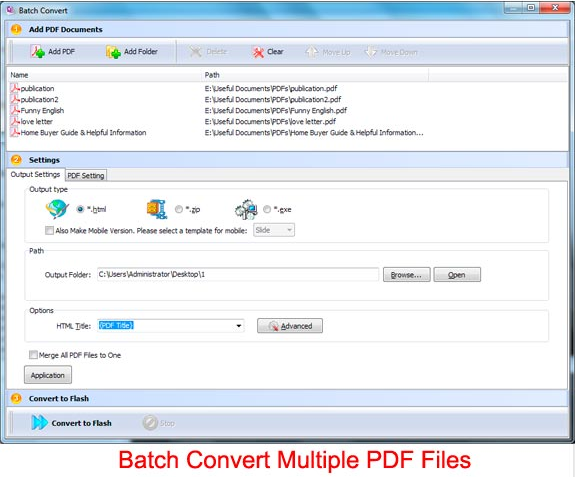 If you’ve got an entire library of PDF content that you’d like to convert to 3D Flipbooks, you’ll appreciate the ability to use 3D PageFlip Standard to convert multiple files in batch. 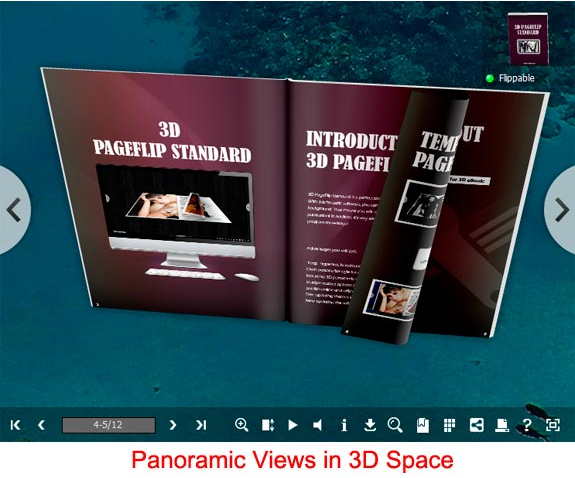 Or if you just want to convert a portion of a PDF file to a flipbook, 3D PageFlip Standard will let you do that, too. 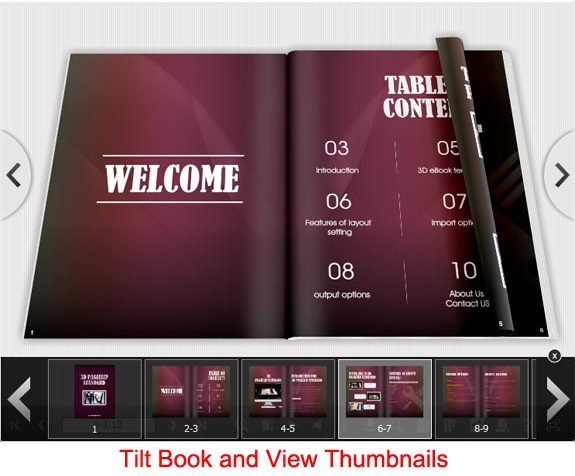 Best of all, everything that’s in your original PDF file carries over to your 3D Flipbook – table of contents, links, text, you name it! 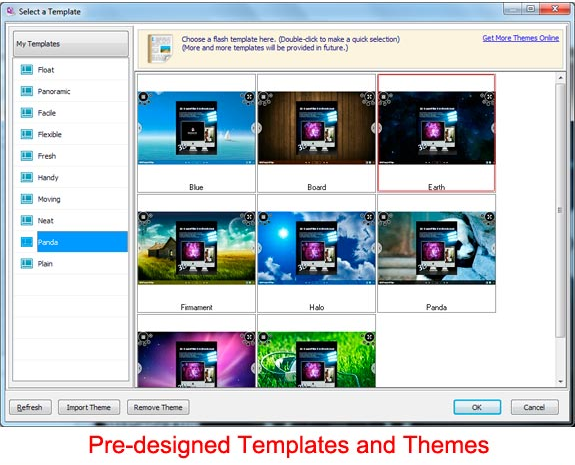 After you purchase 3D PageFlip Standard it may be used indefinitely. 3D PageFlip Standard is licensed per computer, and not per user. Computer security touches every part of our daily lives from our computers and connected devices to the wireless signals around us. The race to keep up with accelerating change, how can IT move faster? What are the 5 “must have” tactics that experts agree can help everyone’s 2016 digital marketing?